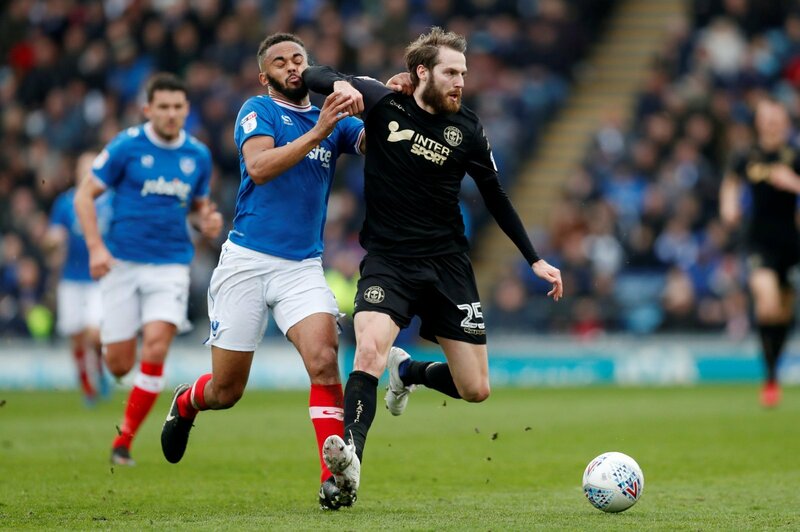 Opinion: Leeds could be making a mistake if they move for 24-year-old Wigan man | The Transfer Tavern | Where football transfer rumours fly or die! Thanks to goals from Pablo Hernandez, Ezgjan Alioski, and Mateusz Klich, Leeds moved to the top of the table and are definitely one of the favourites to be promoted this season. Under Bielsa, Leeds have become one of the most attractive teams to watch in the country and so far, their brand of attacking, high energy football has been unbeatable. What is evident about this current Leeds team is that Bielsa will work them hard and make sure they constantly play at a high pace throughout the game. 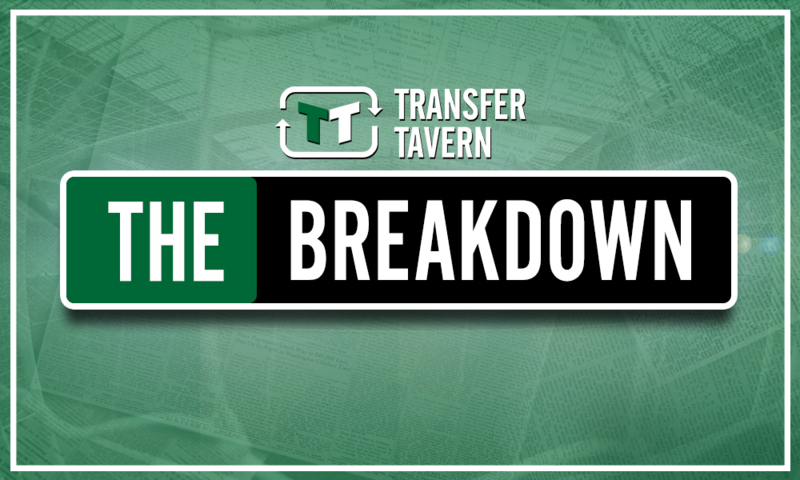 Playing at a high-pace however also comes the risk of burning out the players and therefore Leeds may need to dip into the transfer market to bolster the squad. According to TEAMtalk, Leeds have joined Middlesbrough, Stoke and West Brom in the race to sign Wigan midfielder, Nick Powell. Powell has been in superb form so far this season and apparently, Wigan are looking to get rid of their prized asset. Any deal would initially be on a loan basis with a view to making it permanent in January. A rare attacking midfielder who can create but also score goals, Nick Powell is no doubt talented but whether he would fit into Bielsa’s high-tempo, high-pressing style is another matter. Bielsa only wants players who can work hard for the team and that might be something that could be the one red flag against Powell. Leeds need some depth in midfield, especially going forward and although Powell has been a star in the league, they might want to look elsewhere. Do you agree Leeds fans?